I can guarantee almost every blogger has encountered a season when their blog growth flatlines. Here are some practical strategies to turn things around and grow your blog! 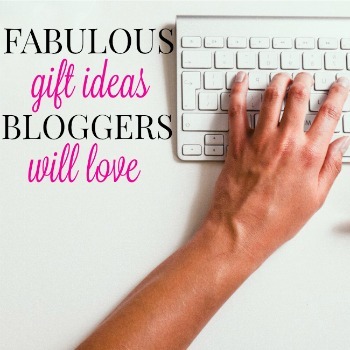 What gifts can you give to the bloggers you love? What gifts would you like to receive? This gift guide for bloggers has some awesome and essential gift ideas. Do you ever put pen to paper (or fingers to keyboard) and freeze up? 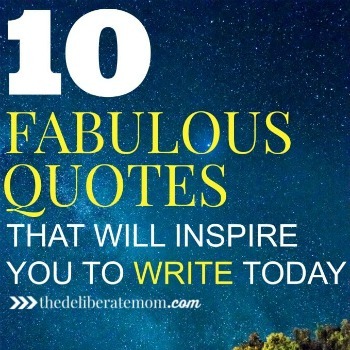 Check out these 10 fabulous quotes for writers that will inspire you to write today! How to Plan the Ultimate and Most Productive Blog Staycation Ever! Do you have lots of blog work to do? Are you falling behind? 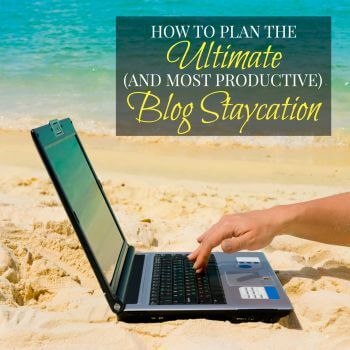 Check out these tips for how to plan the ultimate and most productive blog staycation ever! Check out this tutorial on how to build interest lists on Facebook! 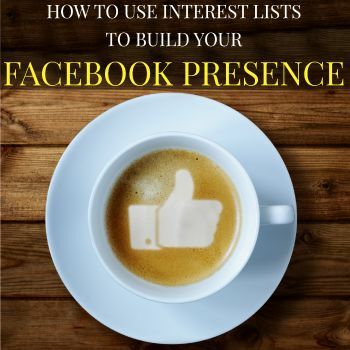 Interest lists help organize your Facebook feed and boost your Facebook presence! Are you tired and burnt out from blogging? Here are some tips on how to rejuvenate and take a blog break! You’ll be inspired after following these tips! I want to quit blogging and here’s why. Blog maintenance can be time consuming. 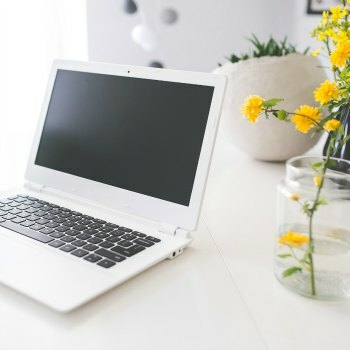 However, check out these tips on how to clean your blog. Plus claim your FREE printable blog cleaning checklist! 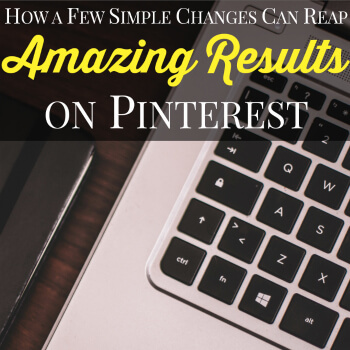 How a Few Simple Changes Can Reap Amazing Results on Pinterest! Do you want to grow your blog? Are you looking to make Pinterest work for you? Check out how a few simple changes can reap amazing results on Pinterest! 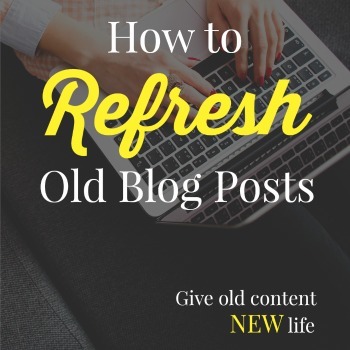 Of all the blogging ideas, you embrace today, this one is critical: Learn how to refresh and resurrect old blog posts.